Today, February 19, is the LAST DAY that Crazy 8 is offering an additional 15% off any order AND free shipping when you use promo code SALEWHAT at checkout! 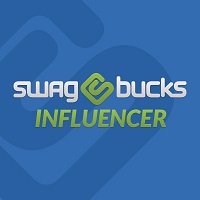 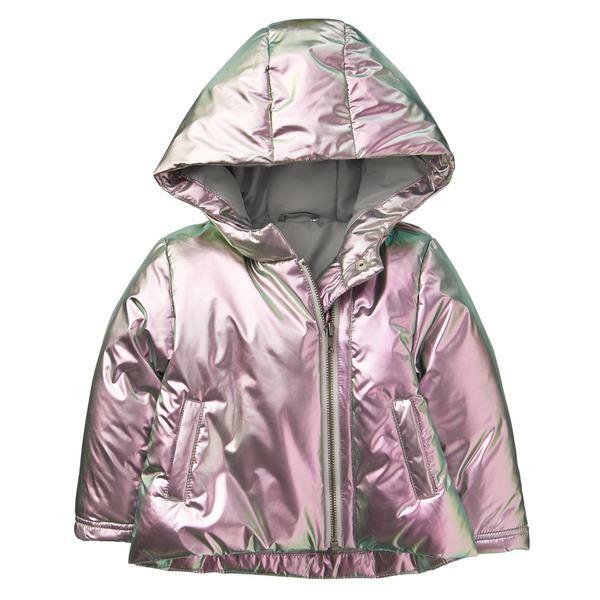 Even better, sale items are already up to 70% off and the promo code can be applied making for some great deals! 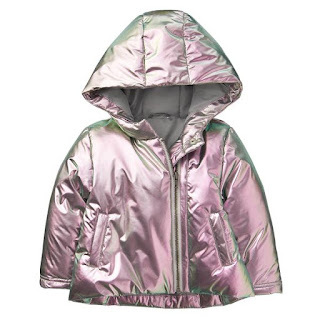 As an idea, this Toddler Metallic Puffer Jacket is on sale for $18.49 (Retail $44.88) so only $15.72 shipped after the code SALEWHAT at checkout. 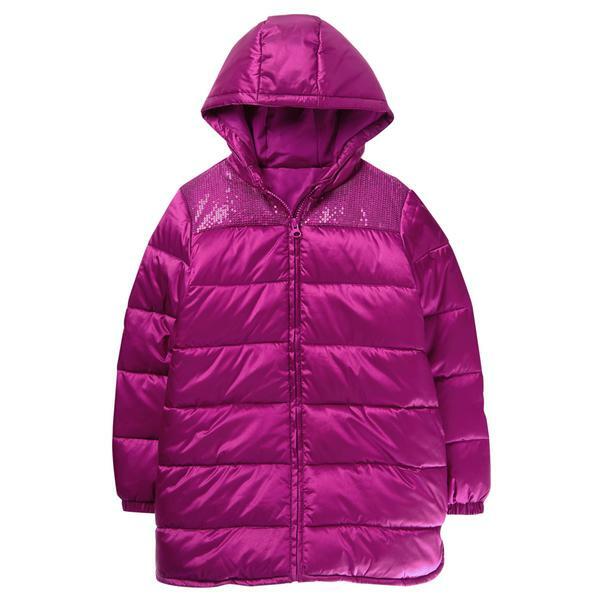 You can also score this Girls Sparkle Puffer Parka for ONLY $22.52 shipped after the code SALEWHAT at checkout (Retail $59.88). 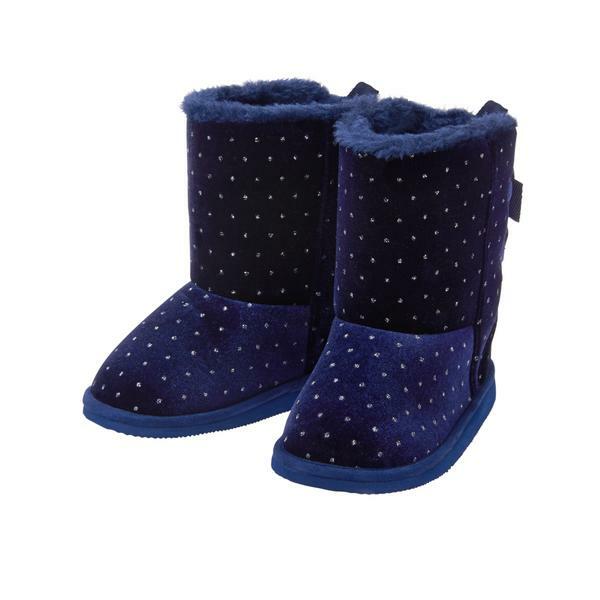 OR score these Sparkle Dot Cozy Boots for just $9.34 shipped after the code SALEWHAT at checkout (Retail $24.88)!